This summer I bought my first typewriter since my college days. Even then, the typewriter that was now sitting in front of me was completely manual, while the one from college was the forerunner for a laptop. I called my teenage son into the room to see if he knew what to do with a typewriter. He stared at it for a moment and then looked for the power switch. He was completely baffled at the machine in front of him and was even too scared to touch it. It was quite hilarious and I wish I had thought to record his first interaction with a typewriter. What was even more hilarious is that I couldn’t quite remember everything either. 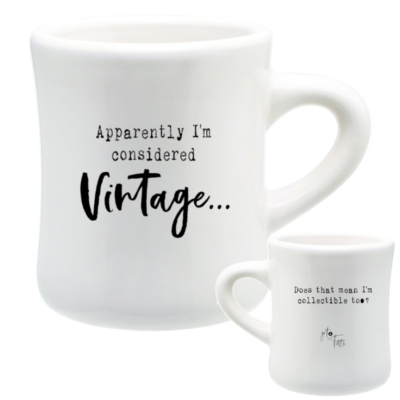 Despite sitting in typewriter class for a full year in high school (many moons ago! ), I could barely remember where everything was and what all the little buttons and handles were for. 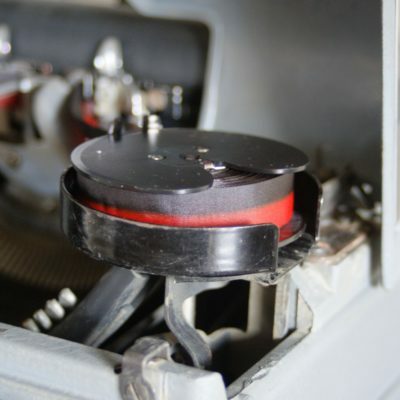 Several of our customers are first-time owners of a typewriter and as a result, there are a lot of questions regarding the basics of using a typewriter. 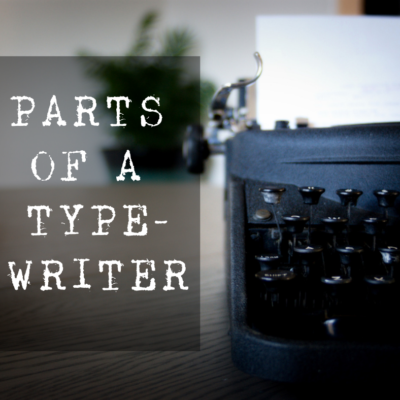 In response to the questions I know many of you have, this is the first in series of posts about the parts and pieces of typewriters and how to use one. 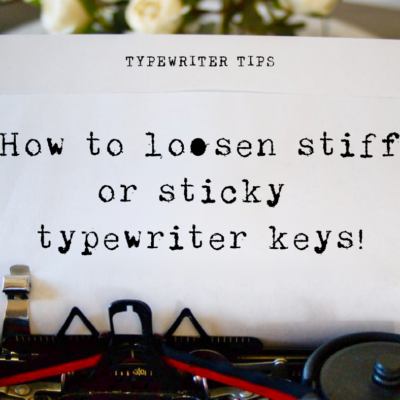 If you’re looking at a typewriter and too scared to even touch it or you paniced because the metal strikers got bunched up and stuck in the upright position and you thought you broke something (hint, you didn’t) – well, these blog post series are for you! Below are a few images of the different parts of a typewriter. 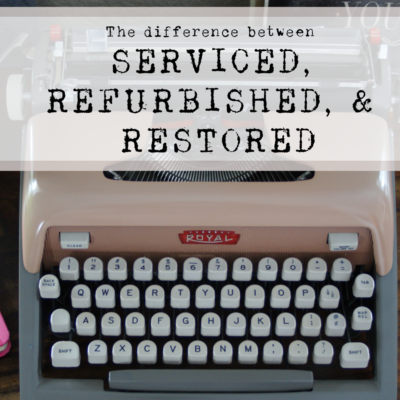 I chose a couple of fairly simple typewriters to look at. Each brand and model will be different and have various bells & whistles, but for the most part, they have the same features, they just may be located in different places. You will have to play around with your typewriter to learn all that it does. (NOTE: this is VERY basic and certainly does not cover every part there is that makes up a typewriter. The purpose of this post is to introduce folks to the basics). PAPER REST: The older typewriters, especially, have ornate paper rests on the top back of the typewriter. Sometimes they are too pretty to cover up! 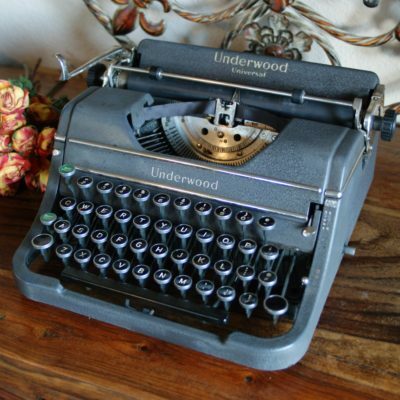 CARRIAGE: The carriage is the top portion of the typewriter. It is made up of a rubber platen, roller knobs, paper guides, bail rollers, roller bar, and depending on models, margin tabs. 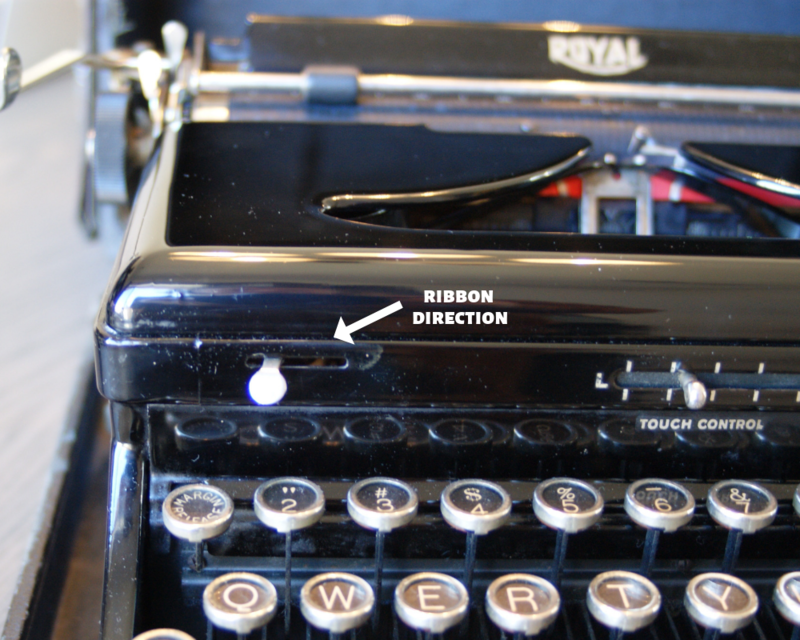 CARRIAGE RETURN: The metal bar to the left side of a typewriter. 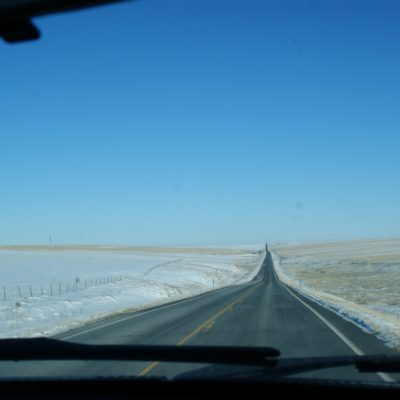 It returns the carriage to the starting position of a new line. Think of it as the RETURN button. PAPER GUIDE: Holds your paper in place, and, if you want to figure out your margins, each typewriter has rulers in multiple places. RIBBON SPOOL/SPINDLE: Inked ribbons are wound around a spool and placed on two spindles. Most typewriters have a combination black/red ribbon, but not all. The spindles are able to move in either direction so that once you get to the end of your spool, you flip a lever and the spools will reverse directions. ESCAPEMENT: The metal gears that hold the type bars. 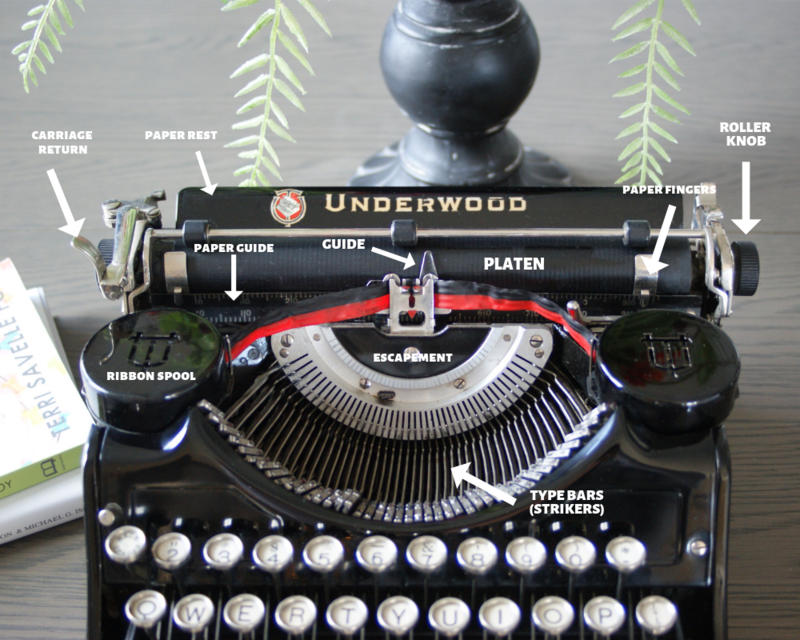 Some typewriters use this as an place to add an ornament or design. TYPE BARS: I also call them strikers. 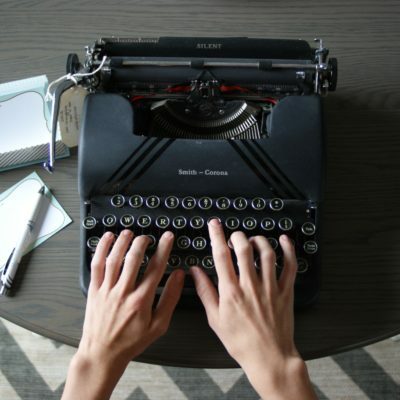 The keys on a typewriter are attached to metal arms that control the type bars. These strike the inked ribbon and leave an imprint on the paper. (Sometimes when you type too fast the get stuck together. No worries. Simply tap each bar down one at a time.) The type bars have a type HEAD on the top. This is the actual embossed letter or symbol. Each typehead has at least two letters or symbols on it. Uppercase and lowercase letters are considered individual symbols. 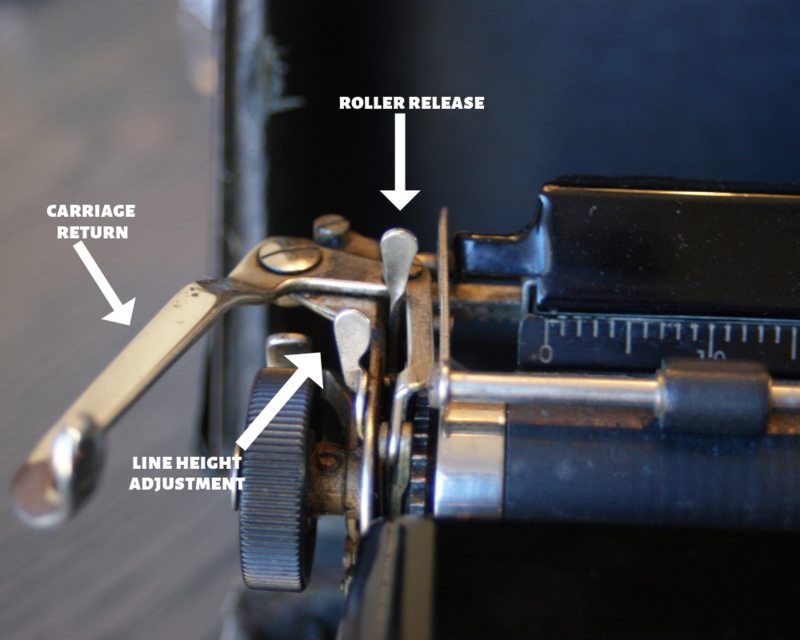 ROLLER KNOB: Turns the platen to advance the paper in either direction. ROLLER RELEASE: As you turn the platen (roller), you’ll feel a “click” as you turn. Each click represents one-half of a line. The roller release removes this and allows the roller to turn freely. CARRIAGE RETURN/HANDLE: In addition to returning the carriage to the starting position, it advances the rubber platen to the next line based on the line height you have set up. (i.e. Single, double, triple) Remember the roller advances at 1/2 line increments. LINE HEIGHT: This lever sets the setting for either single line or double line so that when you press the carriage return, it will advance to the next line based on this setting. RIBBON DIRECTION: When you reach the end of your spool, instead of rewinding the ribbon, simply use this lever to reverse the direction of the spool. TOUCH SELECTOR: They didn’t have copy machines back then so they used copy paper. Copy paper had an inked sheet on the back of it so that when you typed, it would create an identical copy. 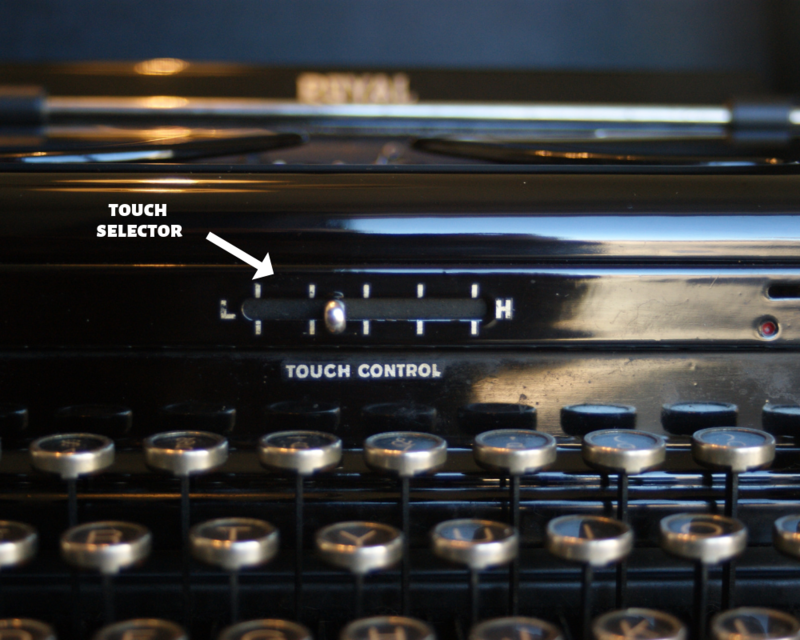 The touch selector increases or decreases how hard the type bars strike the paper. 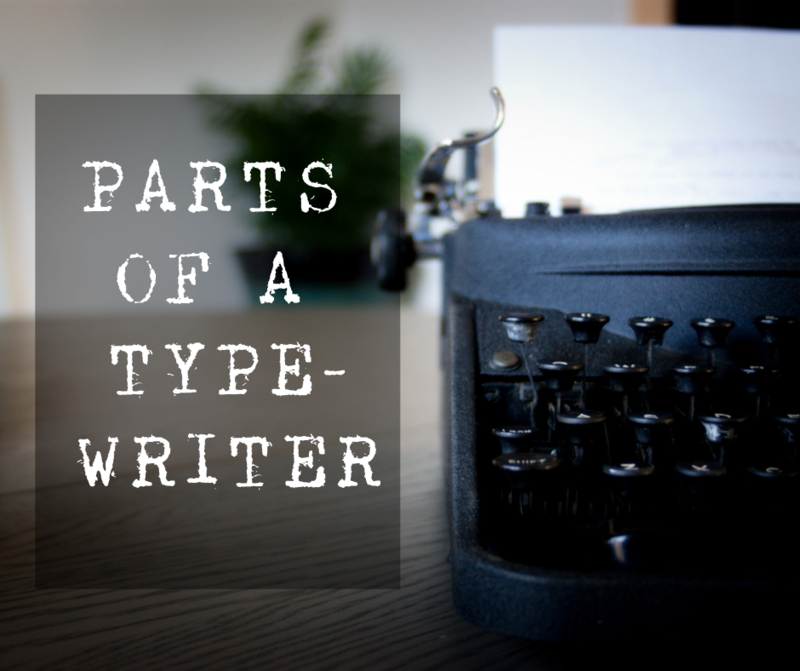 There are certainly more parts of a typewriter to discuss, but hopefully, this will help you get started. 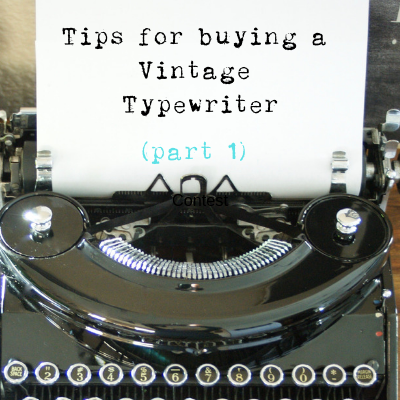 Keep watching our blog as we put out a new post regularly on how to use your typewriter. 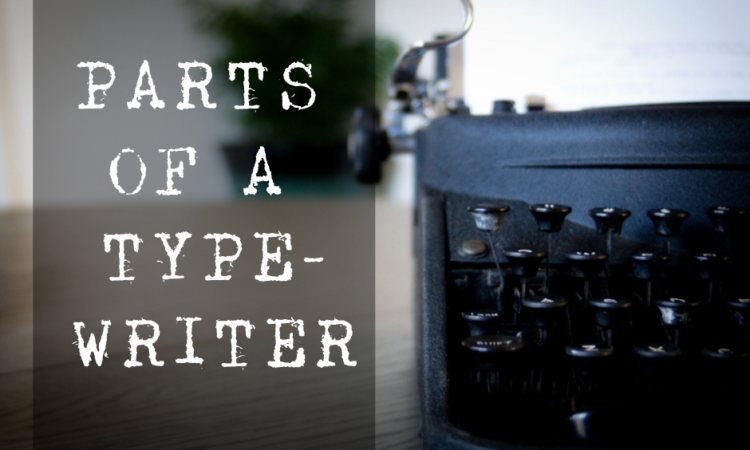 The next post is the BASICS OF USING A TYPEWRITER. It will be out tomorrow. Please be patient as I get out blog posts as fast as I can so that you have a good resource for all your typing questions.